We are a Marin Landscape Designer, Zen Garden Design, Zen Garden, Mill Valley Landscape Architectand Mill Valley Landscape Designer Contractor. Mystical Landscapes is a top Mill Valley Landscape Architect and Mill Valley Landscape Designer that offers excellent garden design and installation. 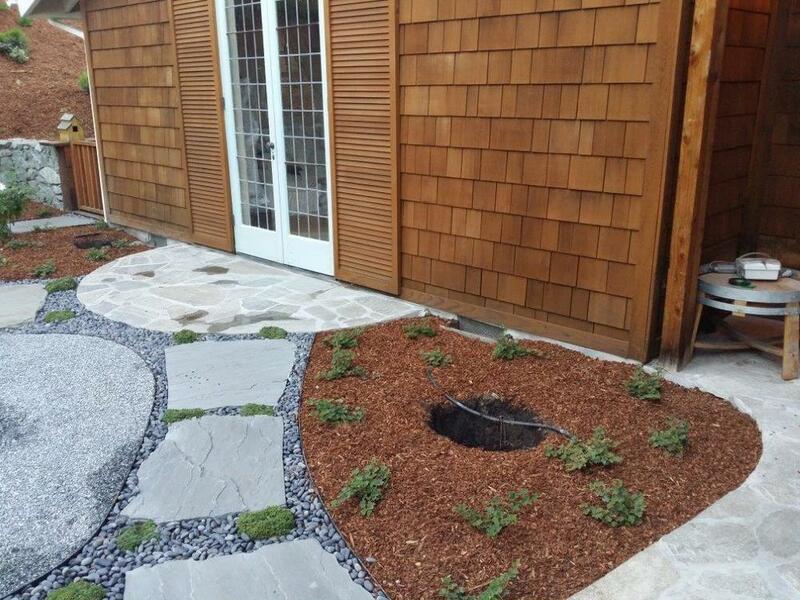 Landscape Design and Installation Serving all of Marin County's landscaping needs. Zen Garden Design by Mystical Landscapes.